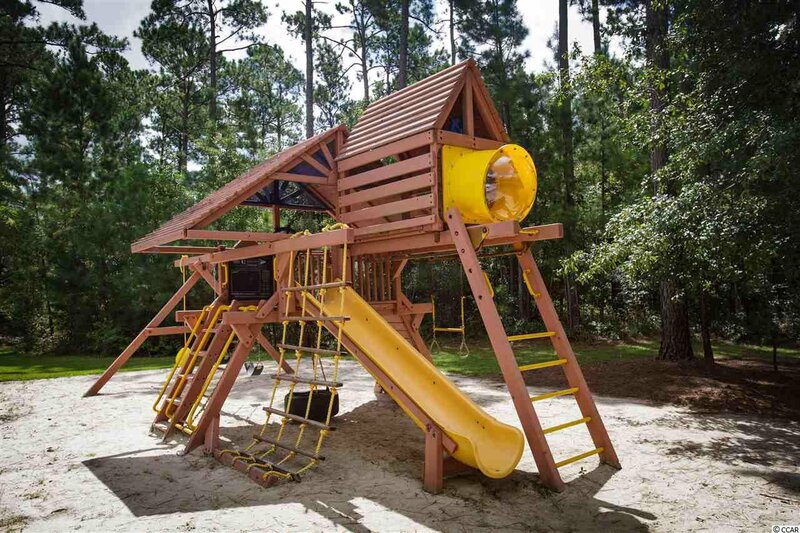 Longwood Bluffs is located in Murrells Inlet and part of the Prince Creek Master Planned Community. 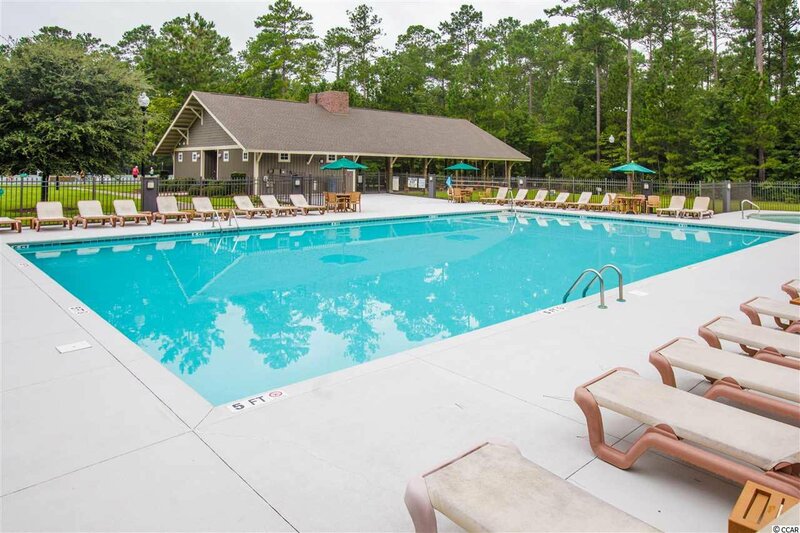 Offering natural gas, this community is conveniently located approximately 5 miles from the ocean, 3 miles from Murrells Inlet Marshwalk for boating, restaurant, fishing, local events, & relaxing. 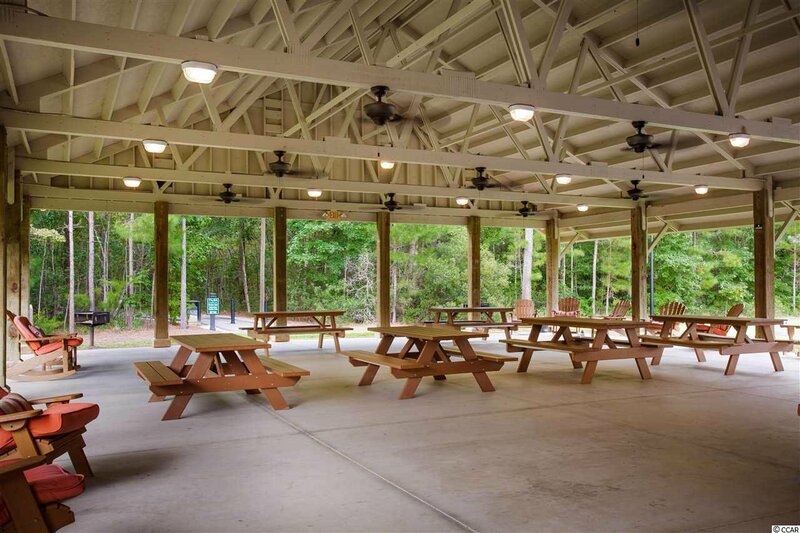 Brookgreen Gardens is 8 miles away, and retail and grocery shopping only a short drive. 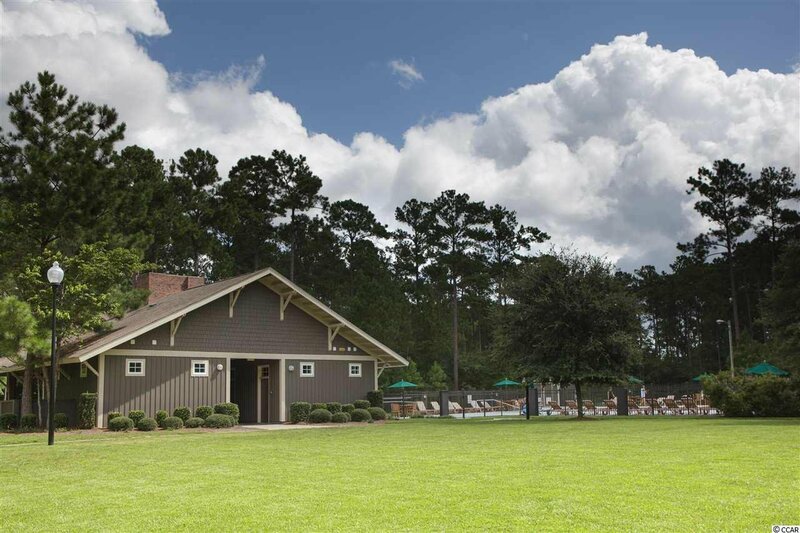 Don't forget the nearby award-winning PGA TPC Golf Course where you can golf or just dine for breakfast or lunch with spectacular golf course views. 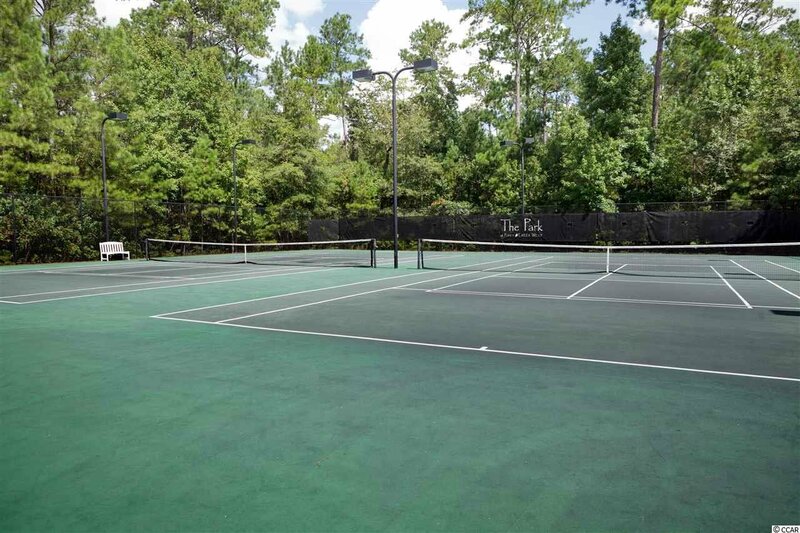 Homeowners have access to the Prince Creek West Amenity Center (The Park) where they can enjoy the fabulous nature trail, kiddie pool, tennis courts, playground, outdoor covered pavilion with fireplace, and grilling area. 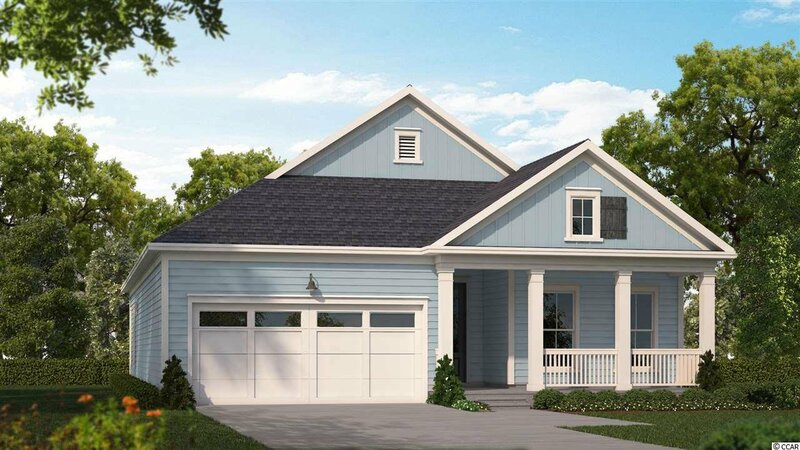 This Wren floor plan offers 4 bedrooms, 2 full baths. Hardwood floors and so much more.